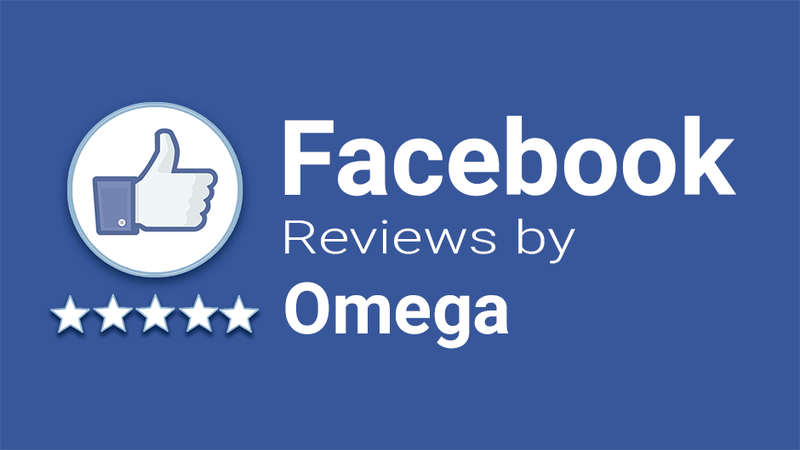 Omegatheme | Omega Apps make your Shopify website better, faster, stronger. 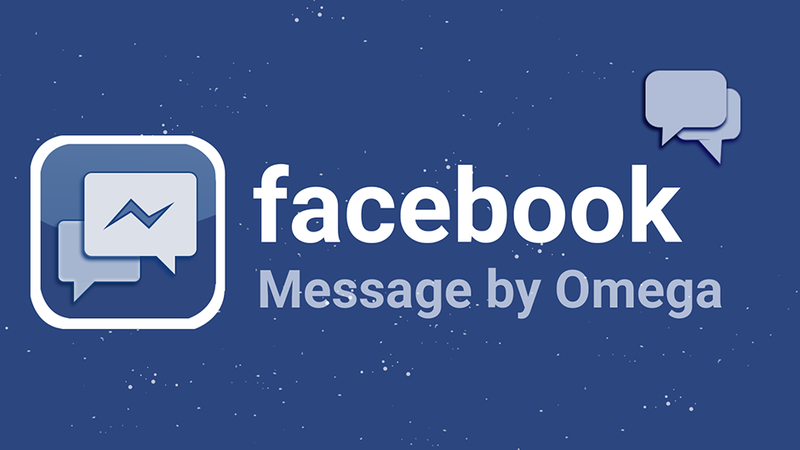 Omega Apps make your Shopify website better, faster, stronger. 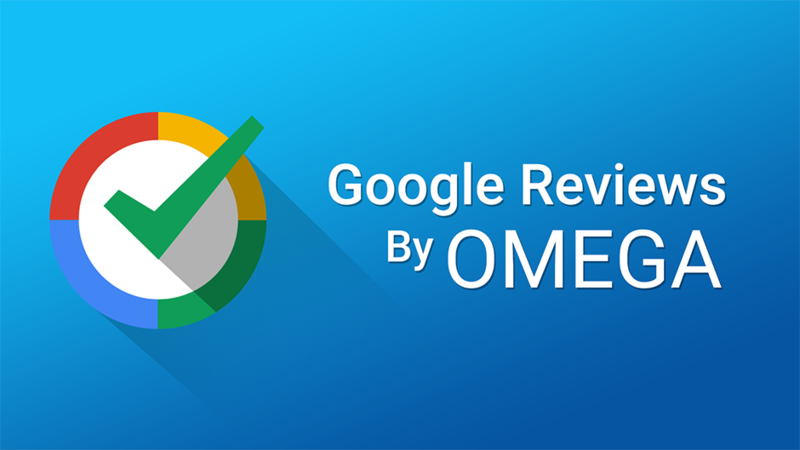 Google Reviews is an easy and fast way to integrate Google business reviews right into your Store. 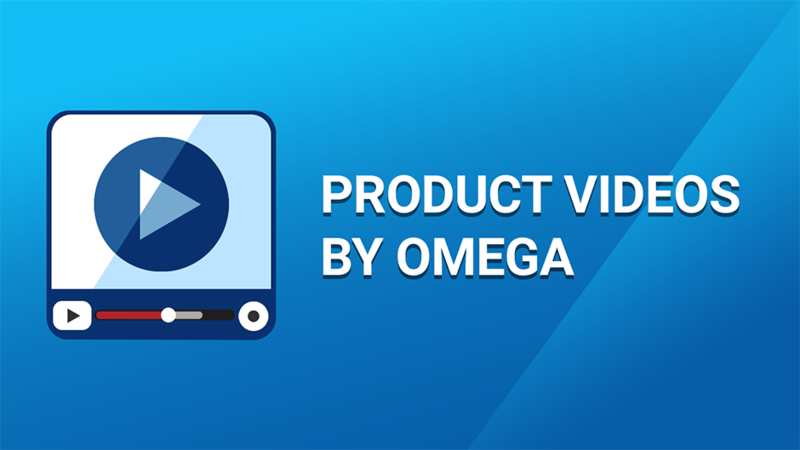 Product Related Videos is an easy and powerful way to add videos to your store. 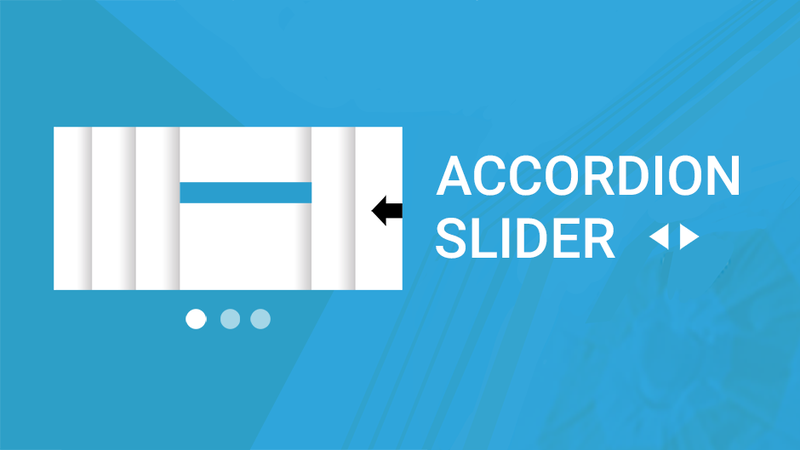 You can embed your video to the product page, description. 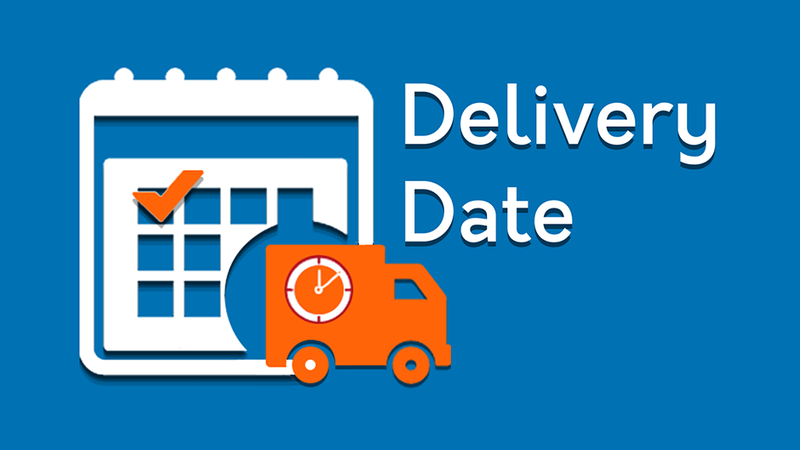 This app allows your customers to choose a delivery date on the checkout page. 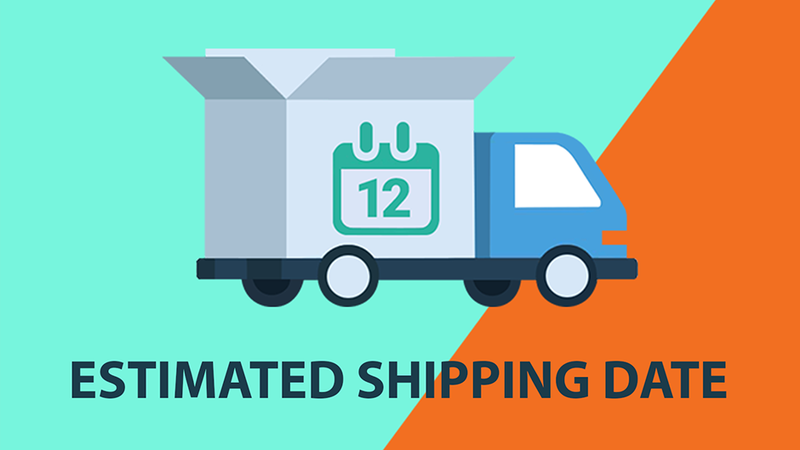 Omega Estimated Shipping Date used for set estimated delivery date message for your products. 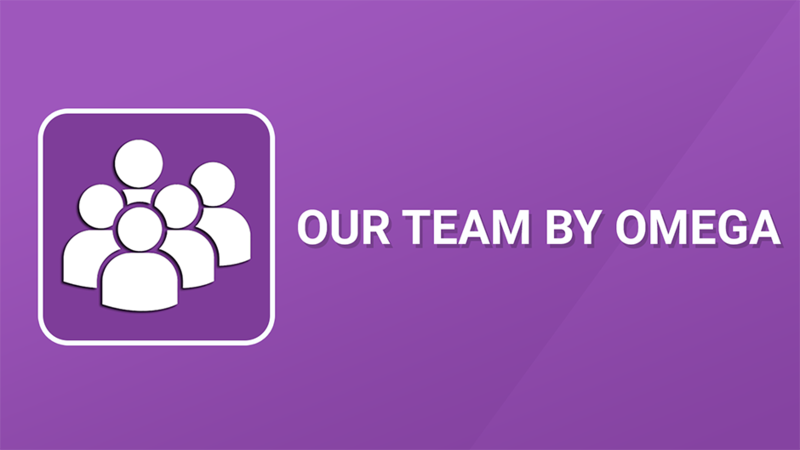 Our Team by Omega app allows to manage team members, and display their picture,personal's link and biography on pages or posts. 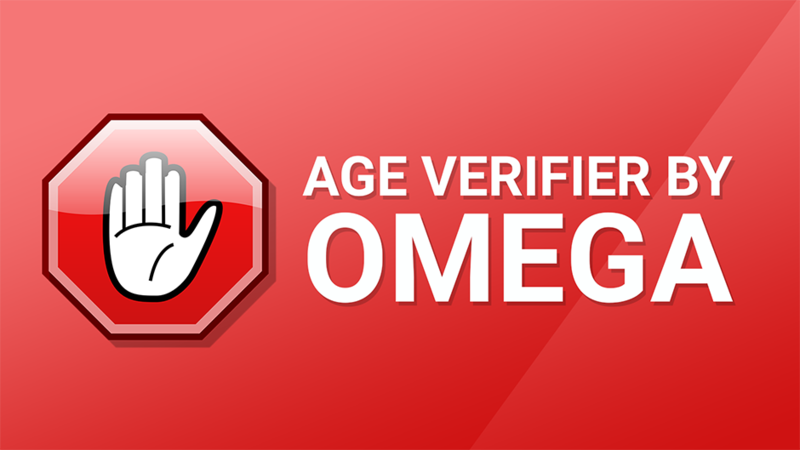 Age Verifier app provides great looking website age verification for wineries, distilleries, marijuana dispensaries, bars, smoke shops. 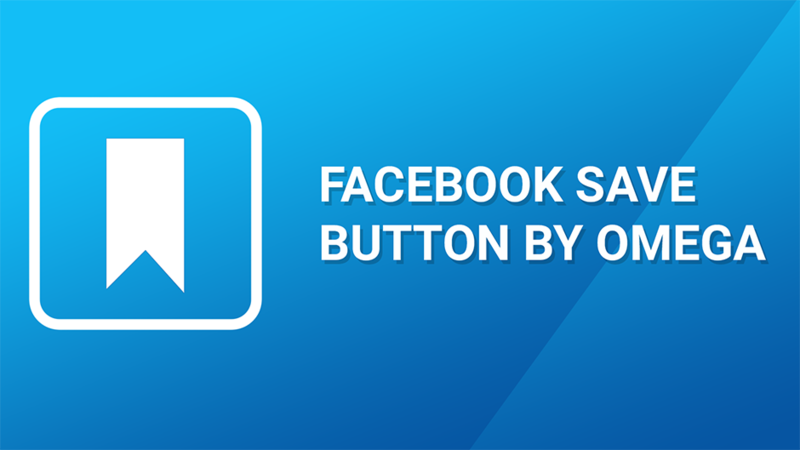 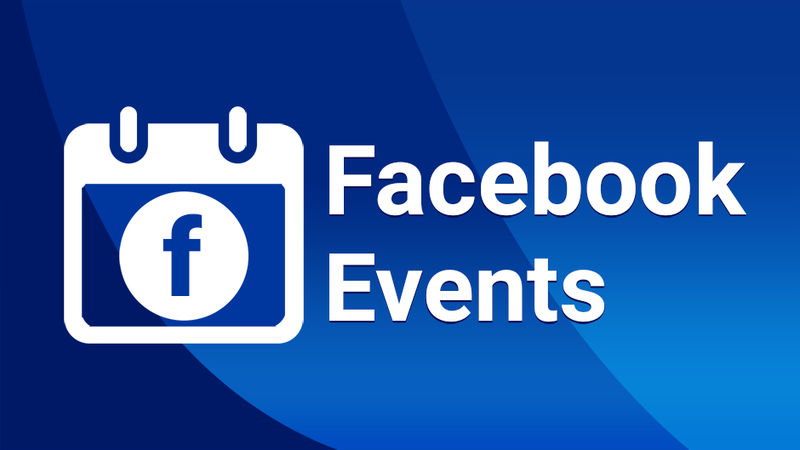 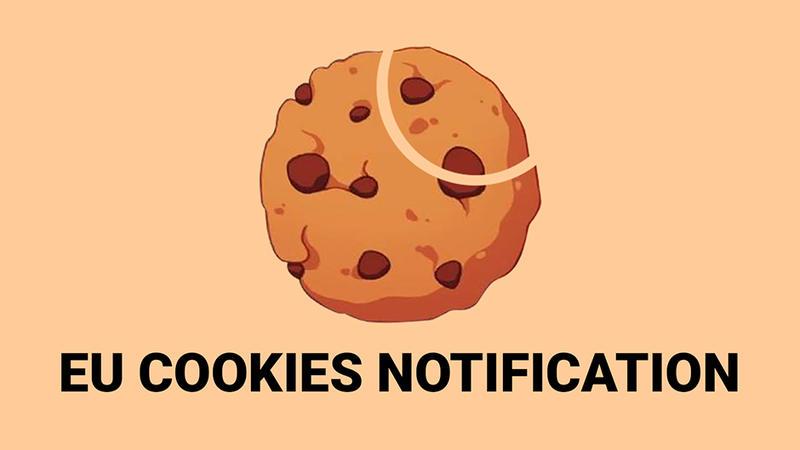 Facebook Save button helps customer save product or page's link to their Facebook,share it to friends, and receive relevant notifications. 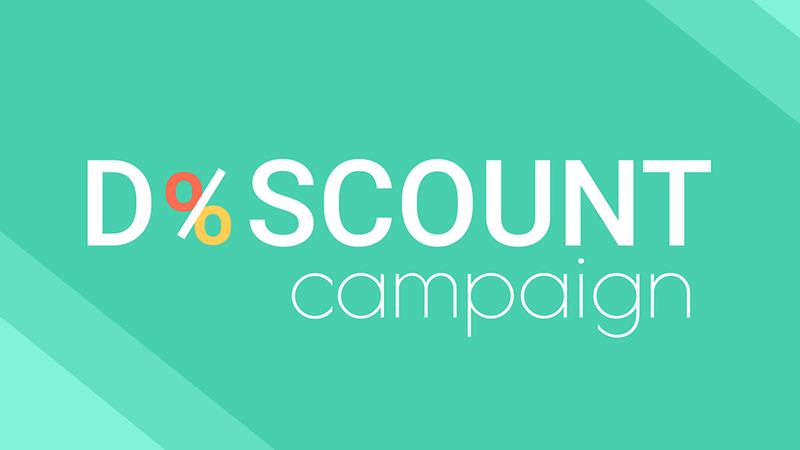 Discount promotion is most popular methods to boost your sales. 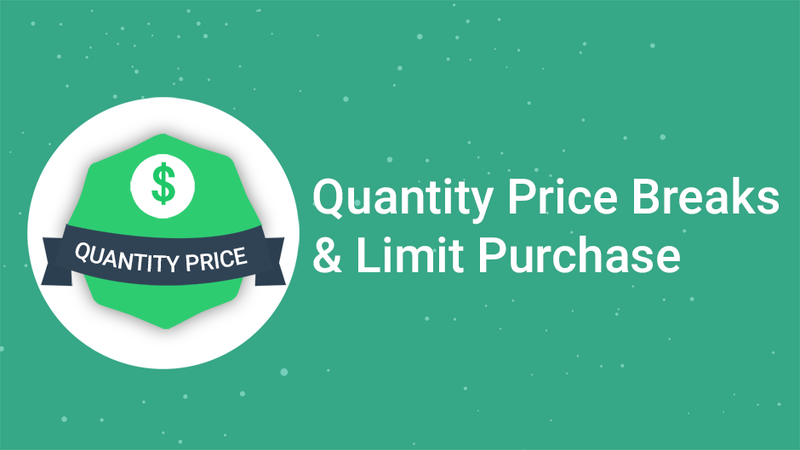 Sales promotions can provide immediate hikes in sales in a short time. 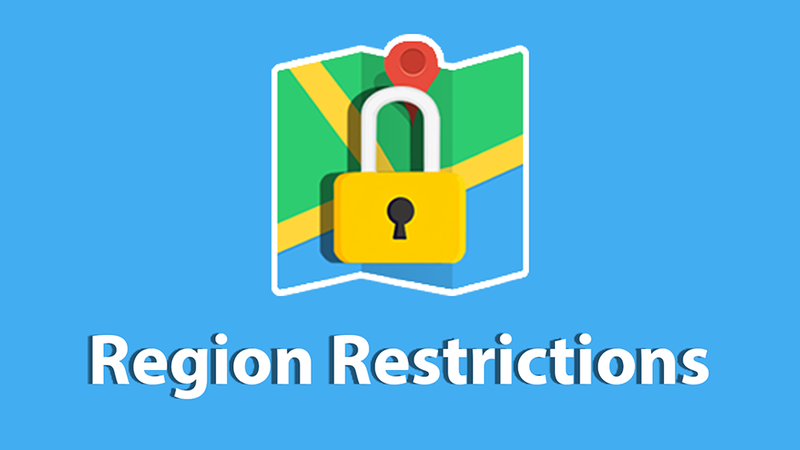 Limit visitors who are accessing the site from a set of specified IP addresses or locations. 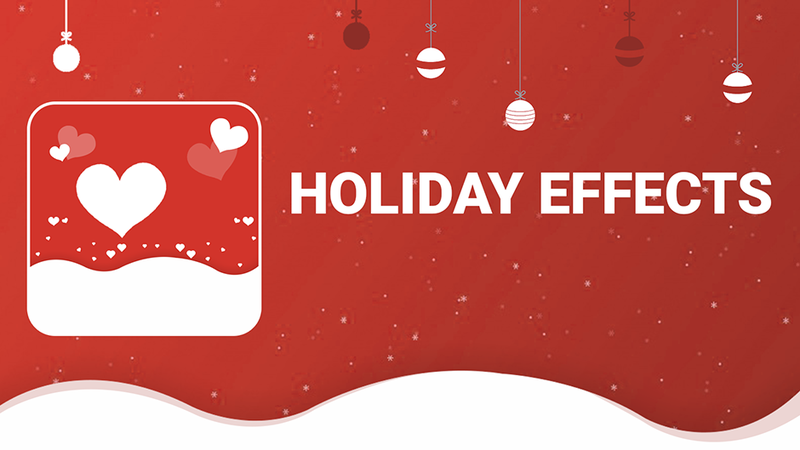 Celebrate Holiday on your store and surprise your customers with decorations, animations of image and icons. 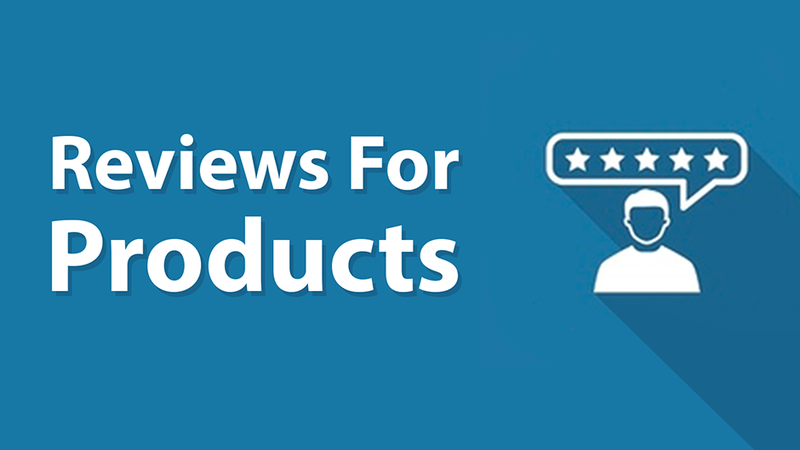 Reviews for Products allows customers to ask questions about specific products, get answers, and view other threads. 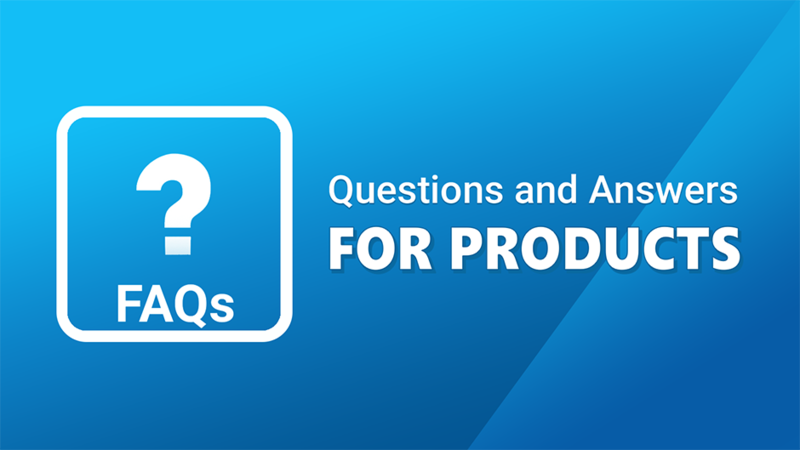 Questions and Answers for Products allows customers to ask questions about specific products, get answers, and view other threads. 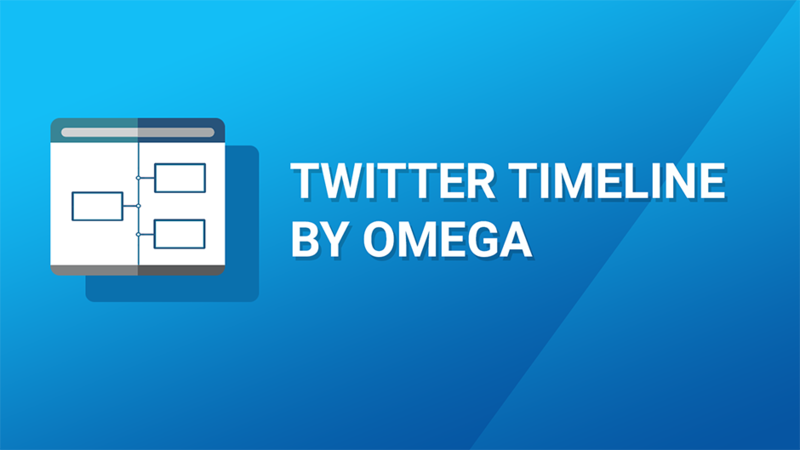 Twitter Timeline by Omega is an awesome app to display your latest tweets, lists or collections from Twitter to your store. 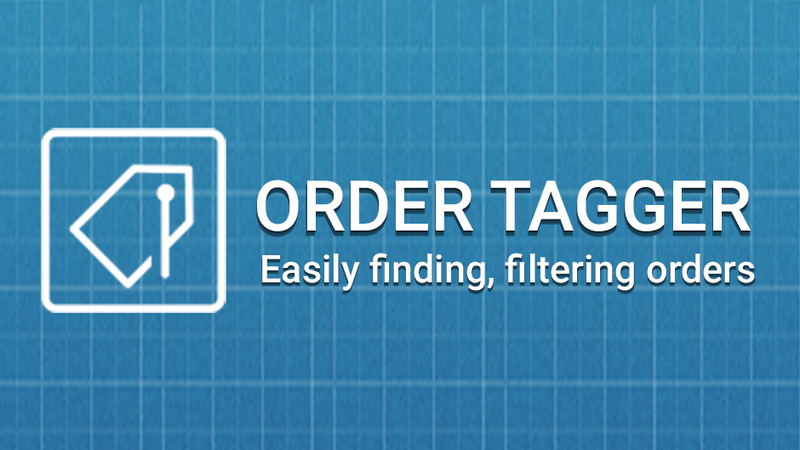 Ajax Search, Auto Suggestions & Filter tool for result page.